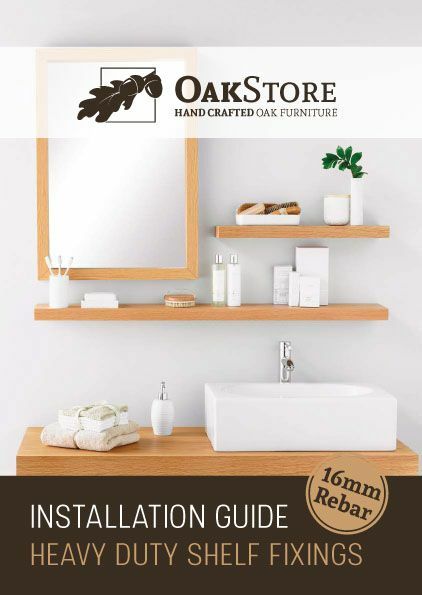 Manufactured from premium grade solid American white oak and kiln dried for stability. 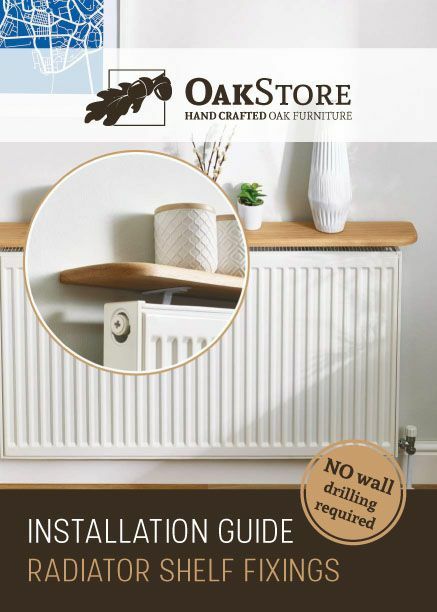 All our solid oak worktop up stands are made to suit your requirements. 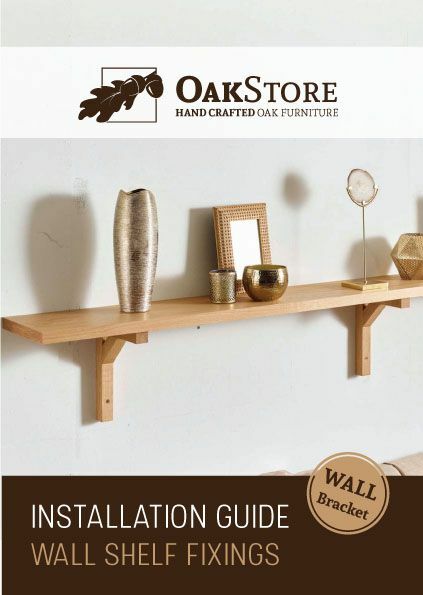 Here at Oak Store we offer our solid oak up stands in all length sizes up to 10ft long, enabling all your solid oak installation requirements to be accommodated. 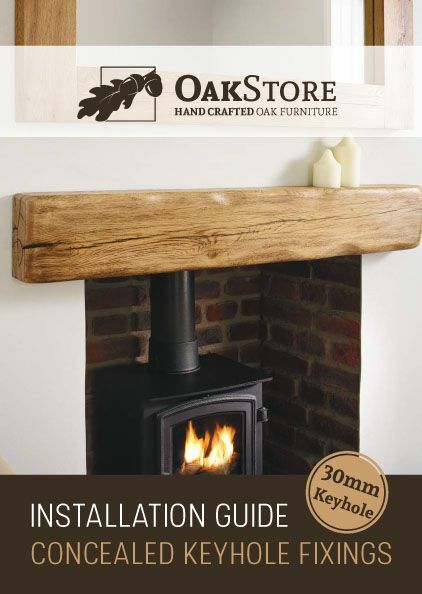 About the oak up stand: Made from kiln dried solid American white oak, sawn to size and moulded to shape. 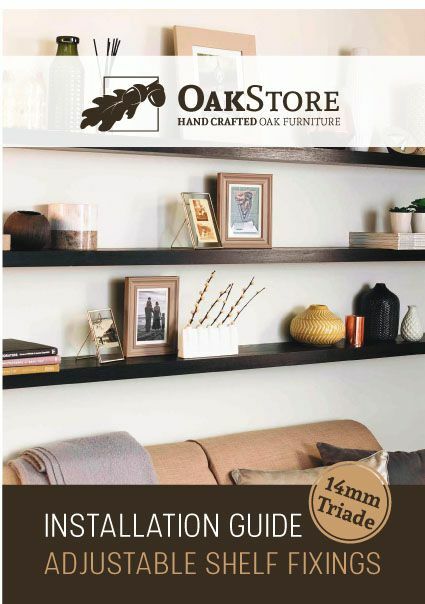 Each oak up stand is unique in appearance and all oak up stands come with excellent character. 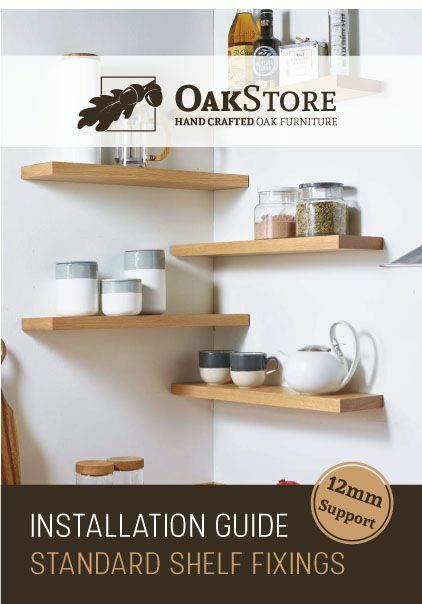 The american white oak is known for its long straight grains and excellent features. 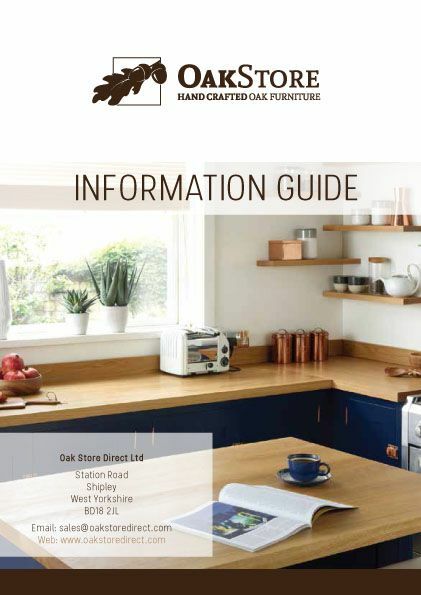 The oak is kiln dried and seasoned for 15-20 years for stability and to ensure only fully dried oak boards are used to prevent the oak warping and moving after manufacturing. 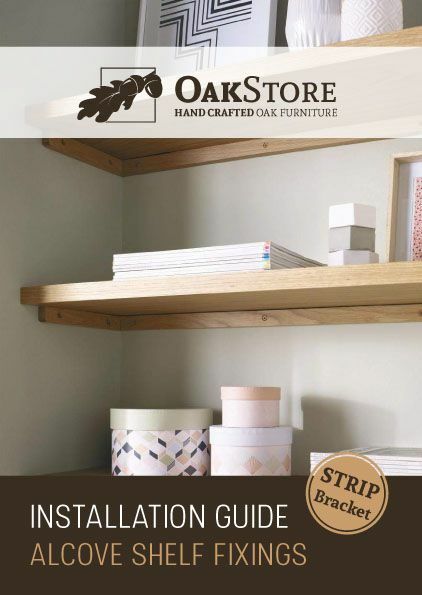 NOTE: Oak up stands are custom made and precision machined to a smooth finish ready to apply a treatment of your choice.